Paid to Vacation? Yep, you heard right! When I first started my career in network marketing in 2006 I knew I was onto something big. I knew the opportunity had the potential to change my life and build true wealth. What I didn’t expect, though, was how much FUN it would be to build a network marketing business! I recently looked back on all the times I’ve been paid to vacation, courtesy of my network marketing career, and had to laugh when I realized I couldn’t count them on my two hands. I would need two more fingers for that because I have been paid to vacation over FIFTEEN times! In my current business with Jeunesse, the company rewards us with generous paychecks, and they also treat us to first class corporate incentive trips! When is the last time you were PAID to vacation at a five star resort? I have had to pinch myself many times throughout my networking career. Someone pinch me… I’m getting paid to vacation?!?! 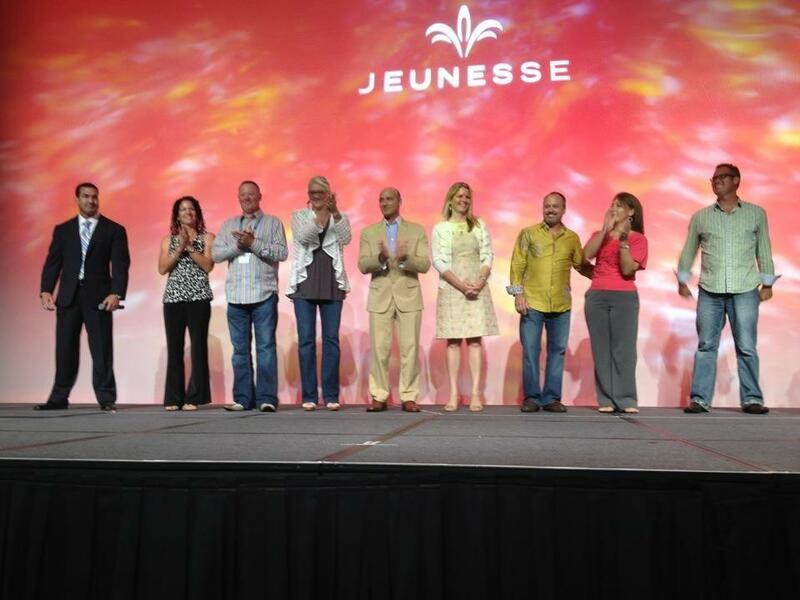 I had only been with Jeunesse for seven weeks when I earned my first incentive trip – a Mediterranean cruise! As if the generous paychecks aren’t enough, Jeunesse gives us travel points and numerous other opportunities to earn trips like this. The luxury of being paid to vacation is just a small reason a career with Jeunesse is the opportunity of a lifetime. The community we are a part of is one of the most giving groups of people I’ve ever known. This includes the corporate executives as well as our internationally growing distributor base. I have never had so much fun “working.” I have loved the lifestyle I have been able to afford for my family as a result of building a network marketing career. Many of my friends are now financially free as well and are getting paid to vacation too! It has been an honor to be part of that process. The friends I have made along the way are priceless, and the lives that have been touched by the benefits of our products is so rewarding. 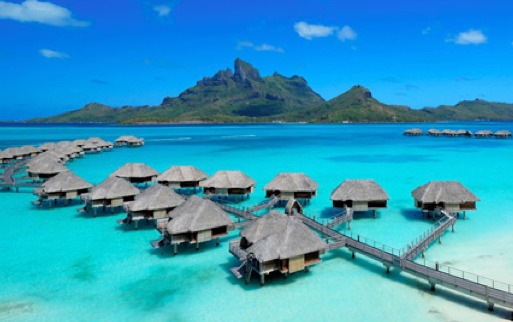 Where would you like to be paid to vacation? Comment below!